Upward Trend is pleased to announce that Dr Sean Moffett and Dr David Lamb of Vaca Valley Chiropractic, in business in Vacaville since 1989 has become our latest Trend Setter Package client. We will be building a new website, adding a new blog, helping with their social media including facebook, twitter and linked-in. The package also contains an monthly email newsletter, a YouTube channel and video, along with other services. 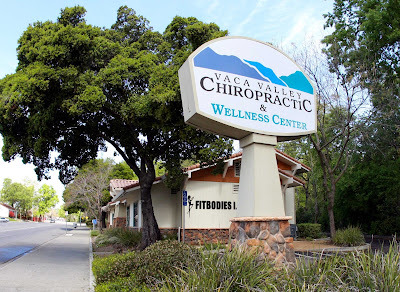 Vaca Valley Chiropractic is located at 97 Dobbins Street, Suite A in downtown Vacaville CA. Their phone number is 707-447-9885. Their current website is at www.vvchiro.com.